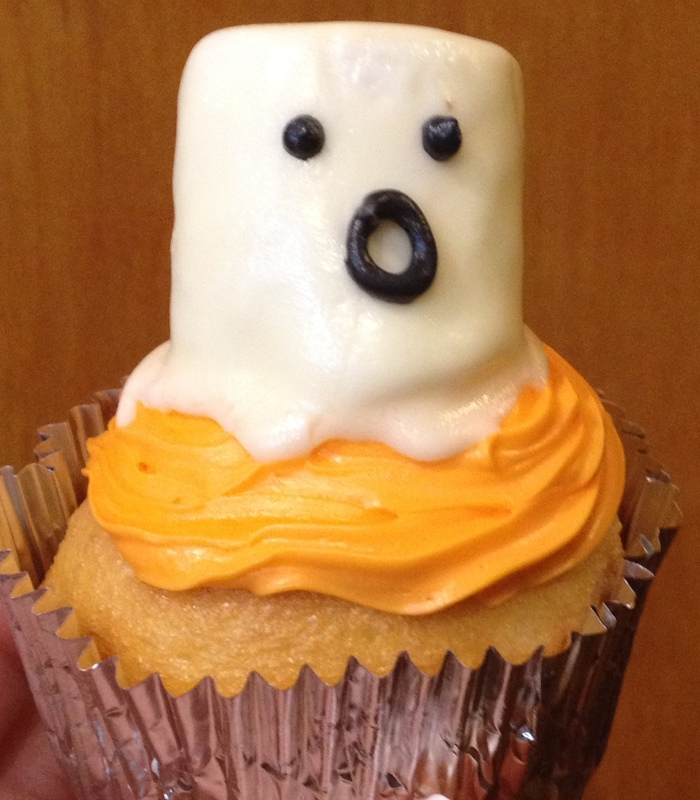 This entry was posted in Family, Food & Snacks, Holidays, Recipes and tagged Betty Crocker, bettycrocker, boo cupcakes, cake decorating, Cupcake, cupcake decorating, cupcakes, ghost cupcakes, Halloween, Halloween treats, icing, vanilla icing, Wilton. Bookmark the permalink. How clever & so adorable! 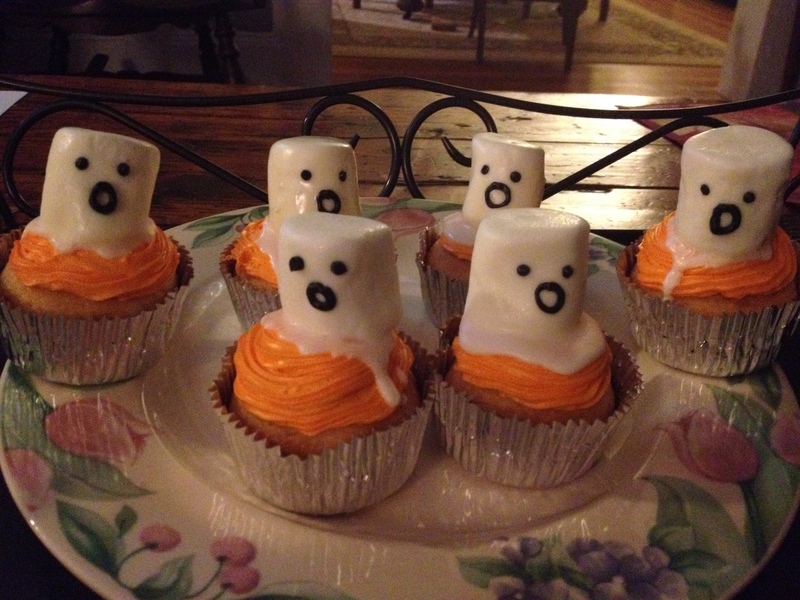 OMG they are adorable – I’m cracking up bc you always panick when you have to bake – I remember the cake gone wrong story where you had to redo the whole thing, lol – Happy Halloween! !